Scroll down for the #twittersmarter conversation report for August 12th, 2018 EST. When it comes to participants, we ranked 90th among 436 conversations. In terms of the number of posts, we ranked 89th out of 436 conversations that took place. This conversation ranked 90th out of 436 in terms of the amplification of ideas & content. There were 12 reshares, 46% of posts, during the course of the conversation. 77% of participants in this conversation shared a total of 4 unique pieces of content. Here are the basic facts of the conversation for for August 12th, 2018. Chai Champion. Interested in everything. Jack of all. Master of none. Kripya Uchit Duri Banaye Rakhe. 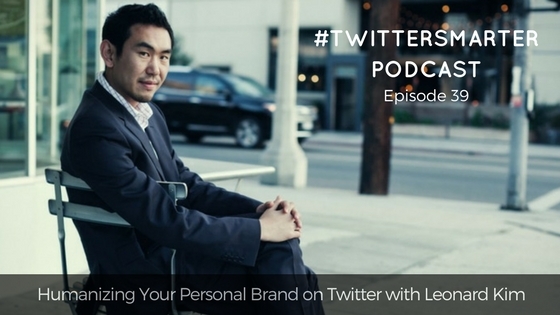 Twitter Marketing Expert. 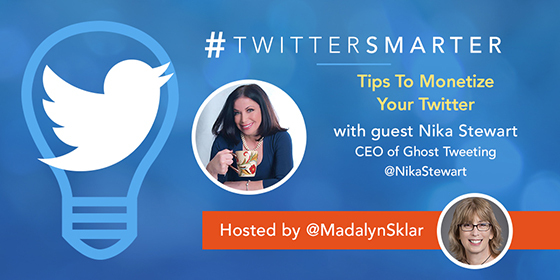 Host #TwitterSmarter chat Thurs 1pm ET and podcast. http://bit.ly/twittersmarter. #SocialROI chat host Tues 5pm ET. 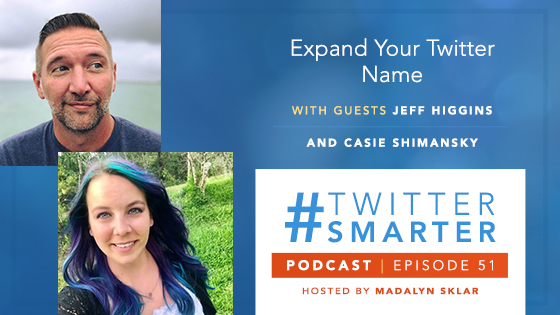 chat growth how is #twittersmarter growing over time?